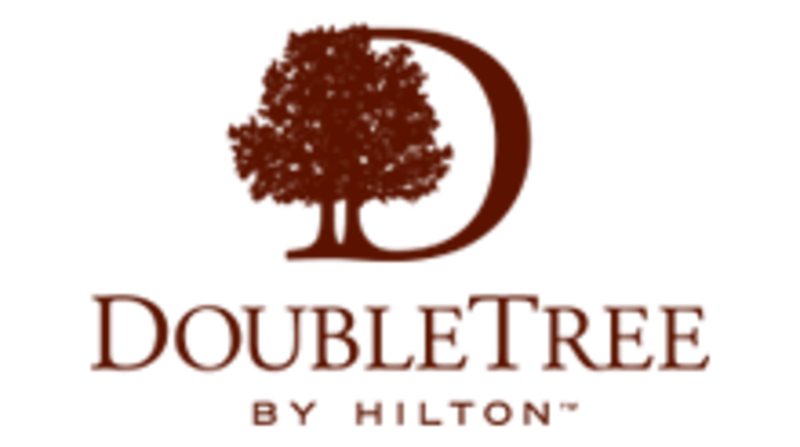 DoubleTree by Hilton West Fargo, a Fargo, ND hotel and event venue, offers stylish accommodations at an affordable price. Our hotel offers more than just a place to sleep at night. Each room is a suite that is 25% larger than a standard hotel room and has separate living, working and sleeping space. Amenities included in each suite are fridge, microwave, 2 HDTVs, sofa bed and adjustable work space. The hotel lobby is large and includes space to relax near the fireplace. Our on-site restaurant and lounge feature a vibrant atmosphere, chef-inspired breakfast and dinner menus, a full beer and liquor selection and a list of gourmet coffees and espressos. The attached West Fargo Conference Center provides the perfect setting for weddings, conferences, corporate meetings, social gatherings, holiday parties and more. With flexible event space that can accommodate 10 to 500 guests and a full-service banquet staff, you'll find everything needed for the perfect event under one roof. Make the DoubleTree by Hilton West Fargo your place to stay and meet on your next visit to Fargo, ND or Moorhead, MN.